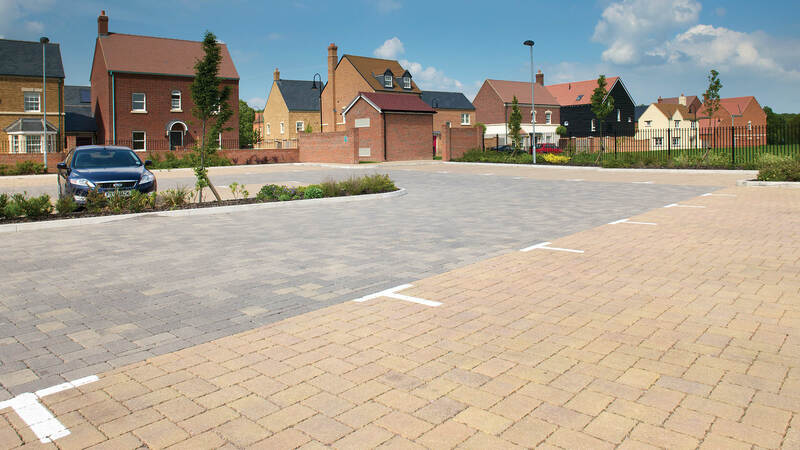 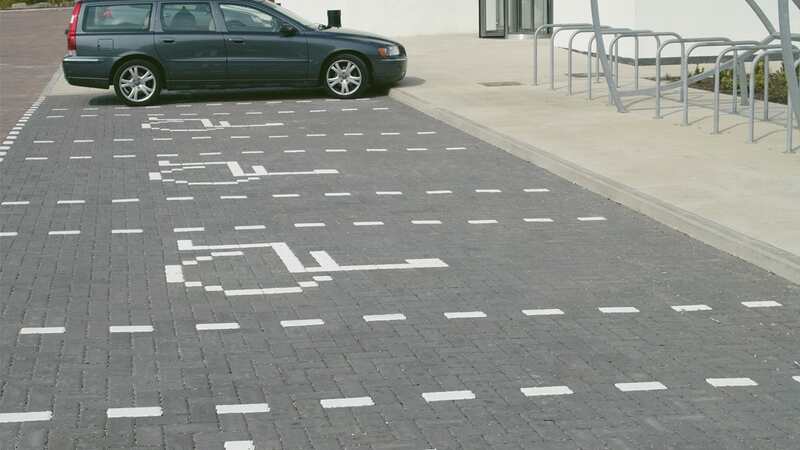 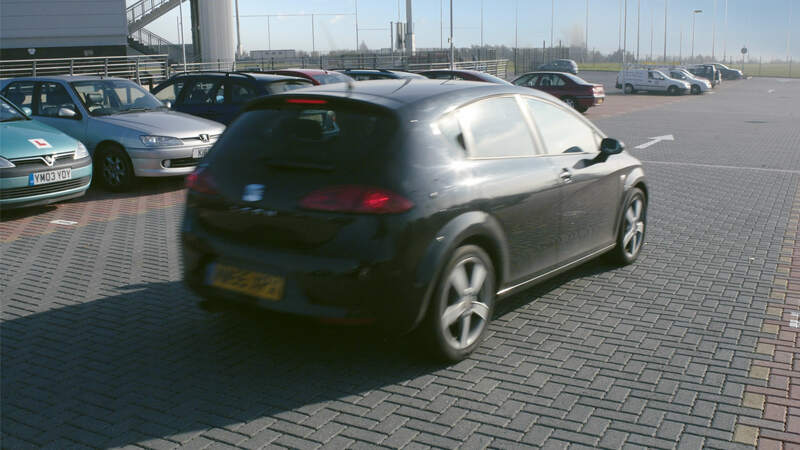 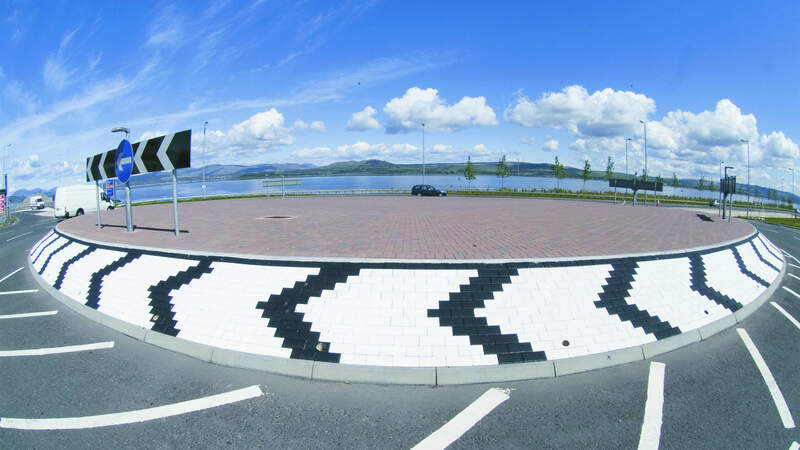 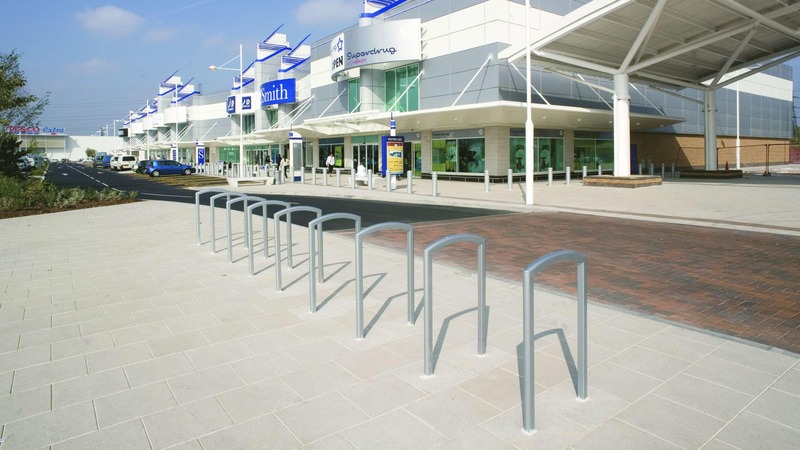 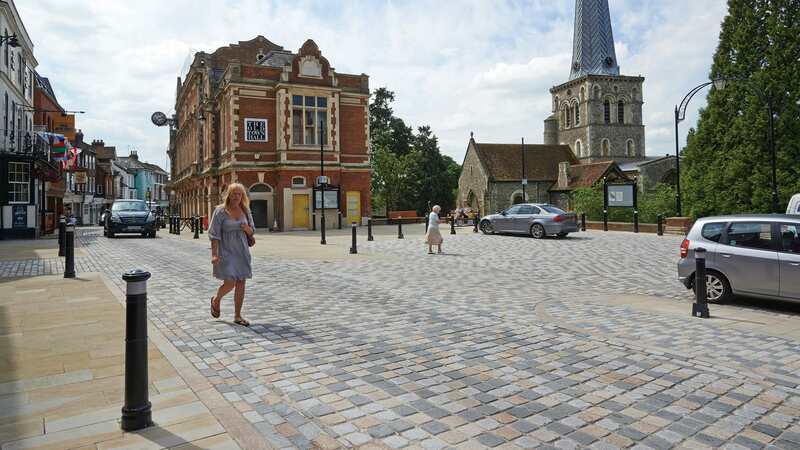 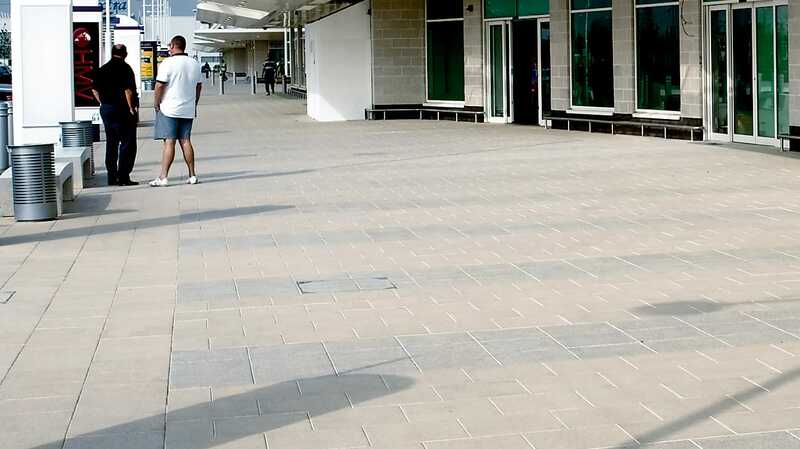 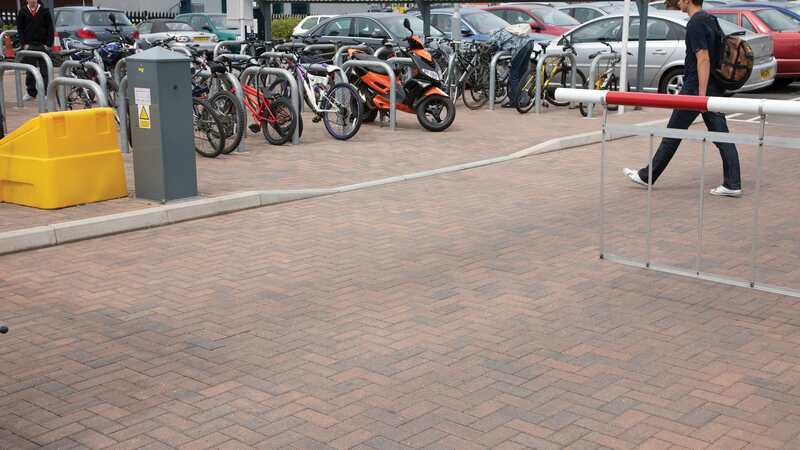 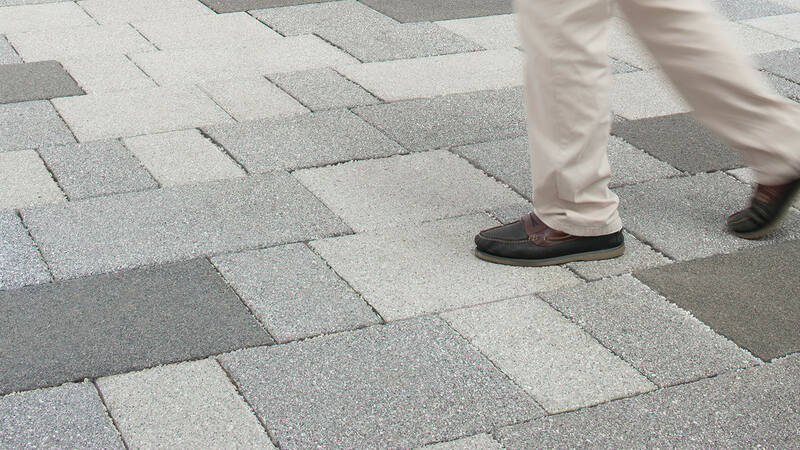 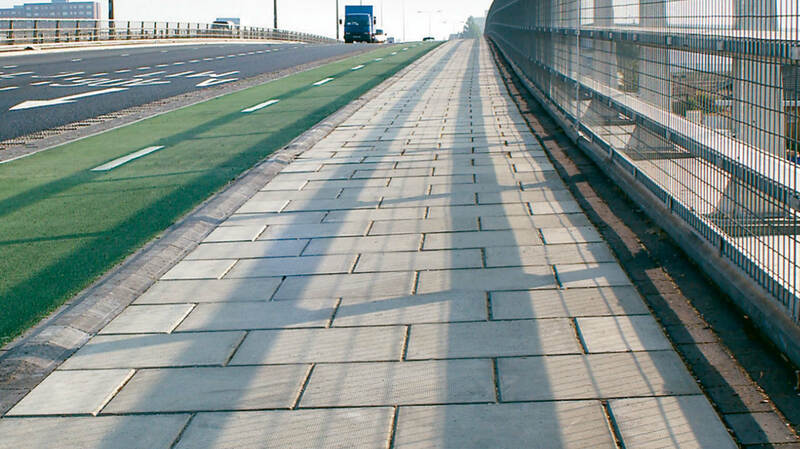 As specialists in commercial paving, Marshalls supplies an extensive range of products for commercial projects. 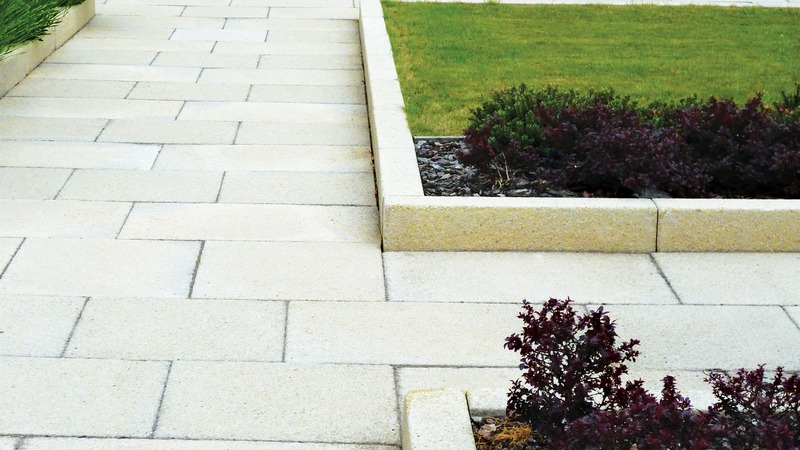 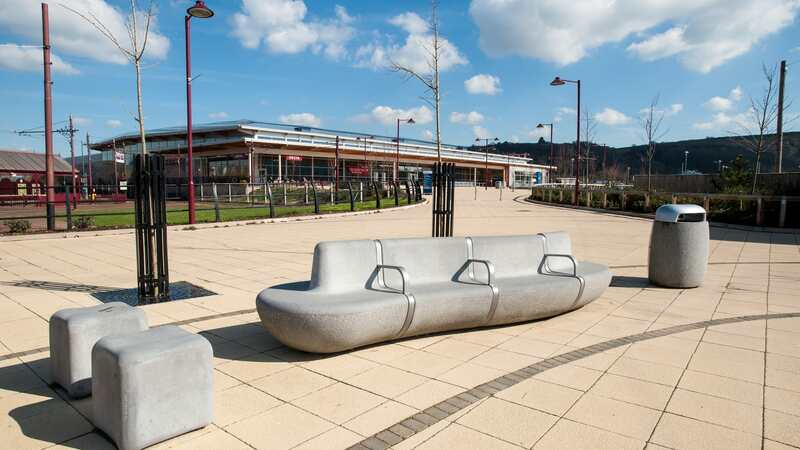 Whether you’re looking for elegant natural stone such as hard-wearing granite and sandstone, robust concrete or practical permeable options, you’ll find the ideal solution within our comprehensive paving categories. 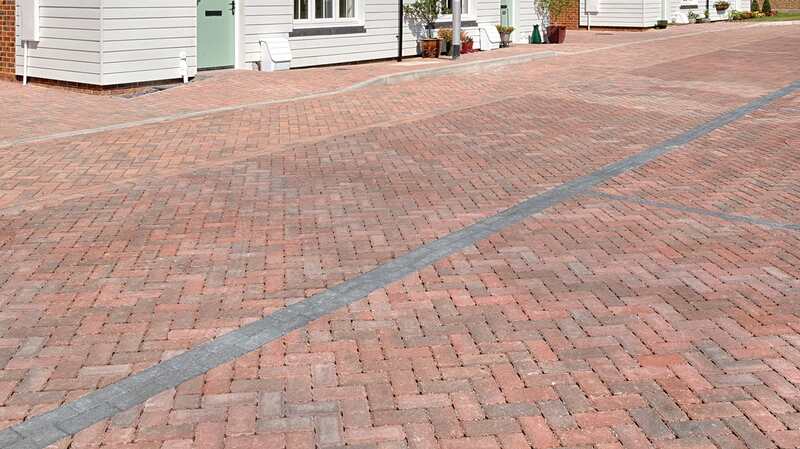 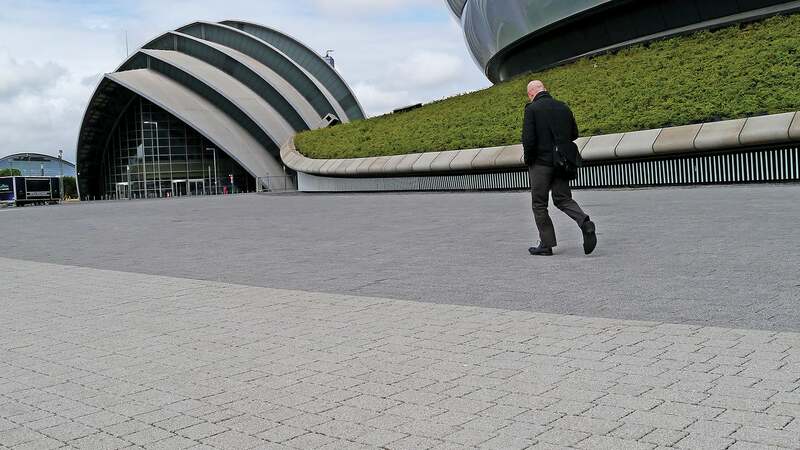 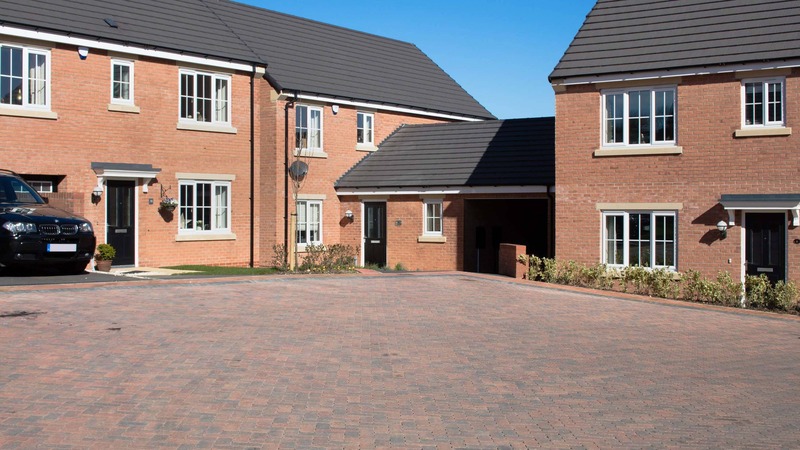 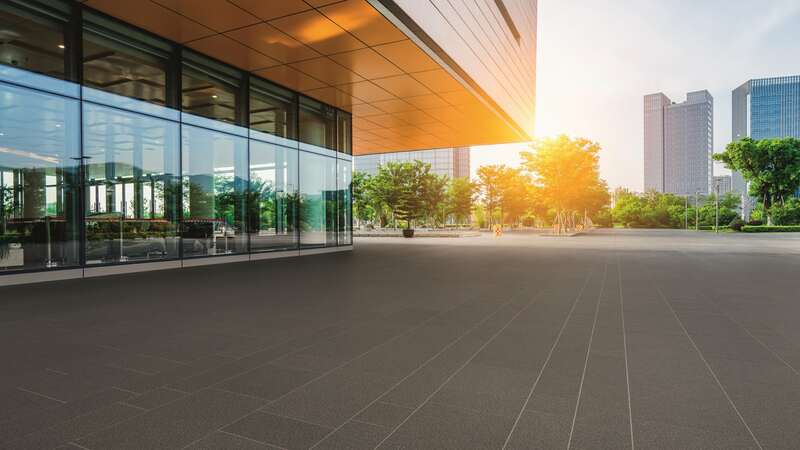 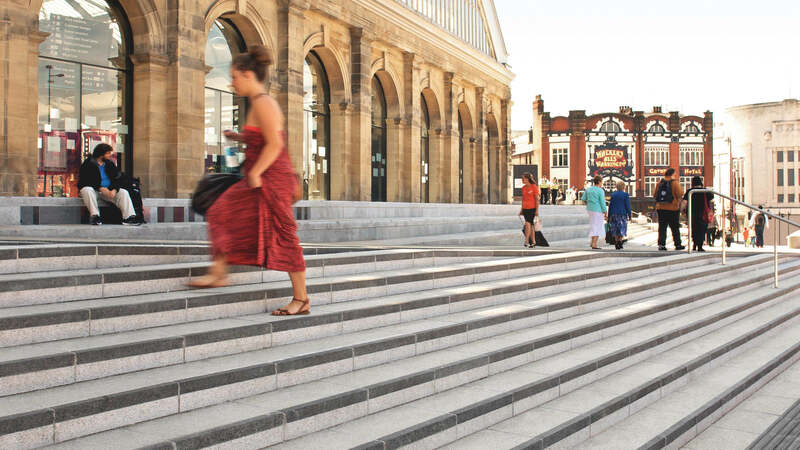 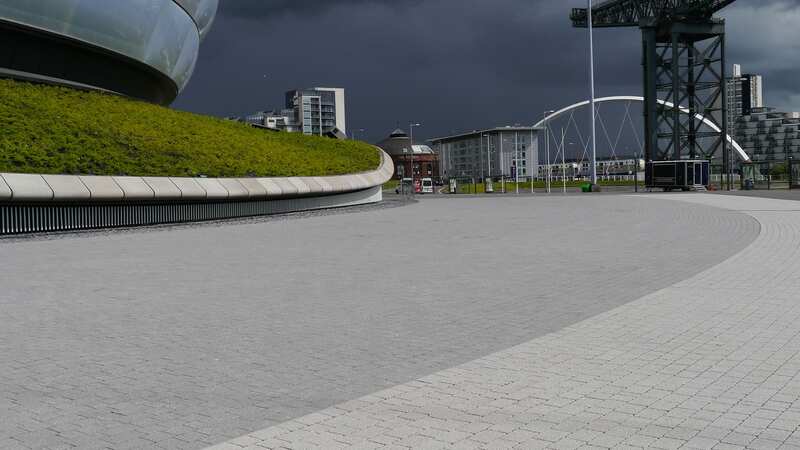 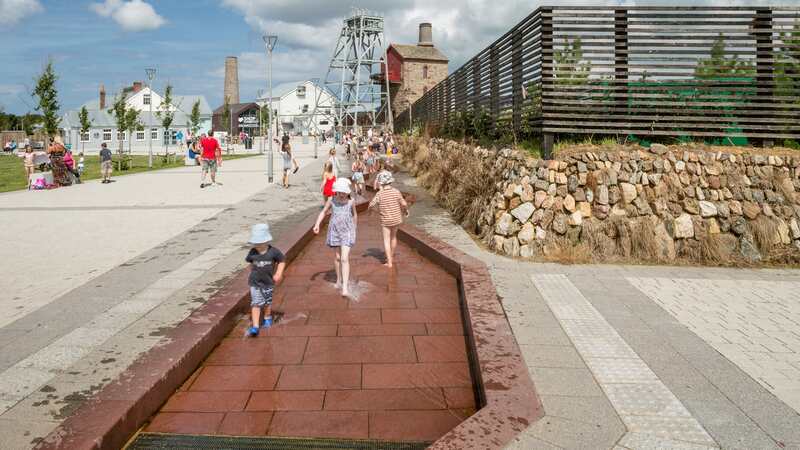 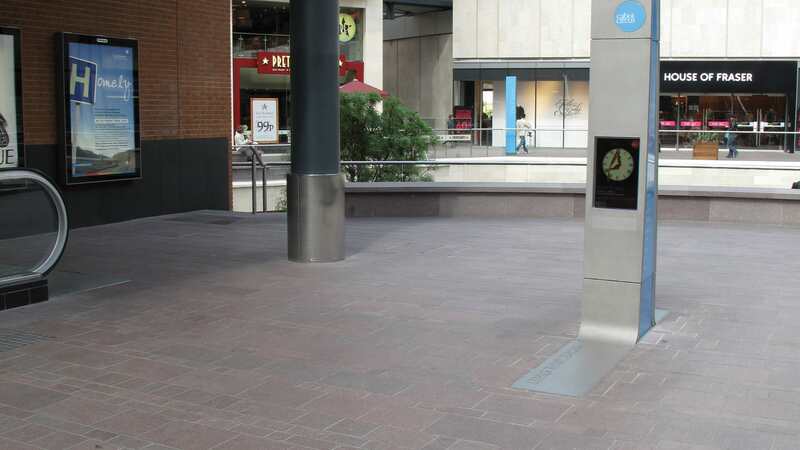 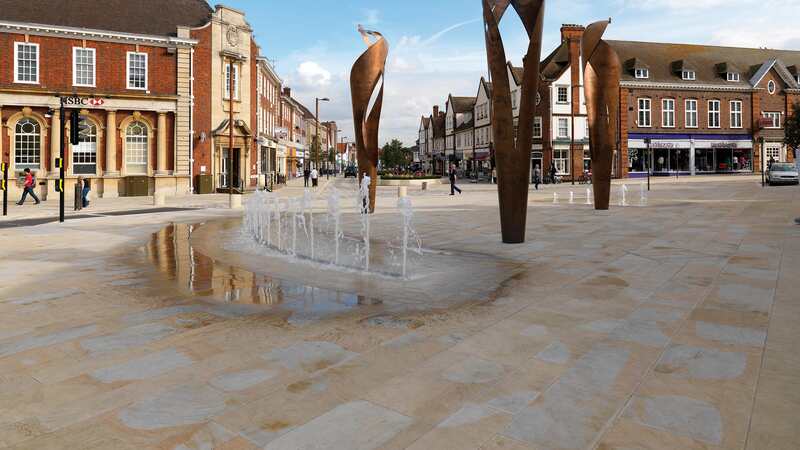 We can supply and advise on the most suitable paving stones for your project, as well as offer guidance on installation in order to increase efficiency and save both time and cost. 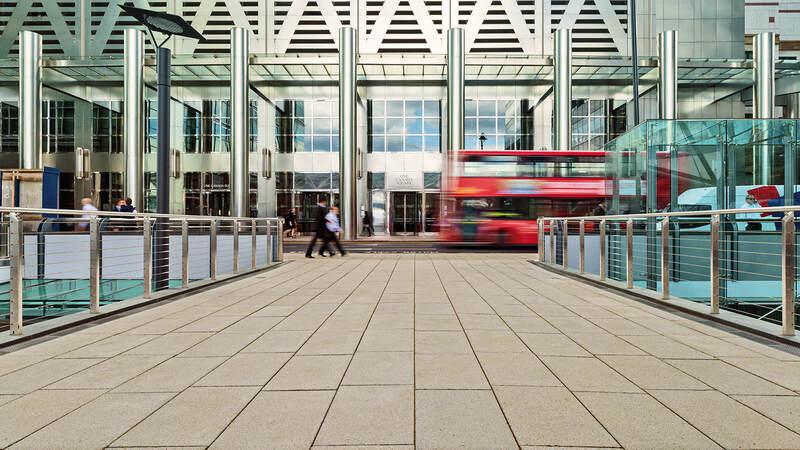 Reflecting our experience and industry expertise, we offer a wealth of products for water management, rail infrastructure and more. 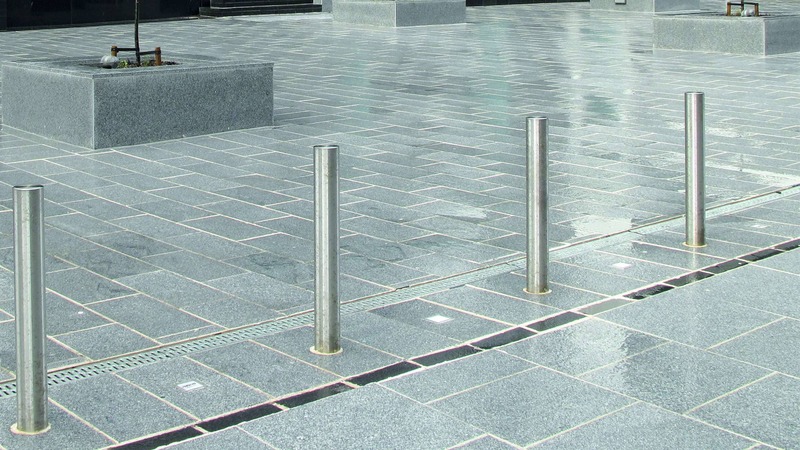 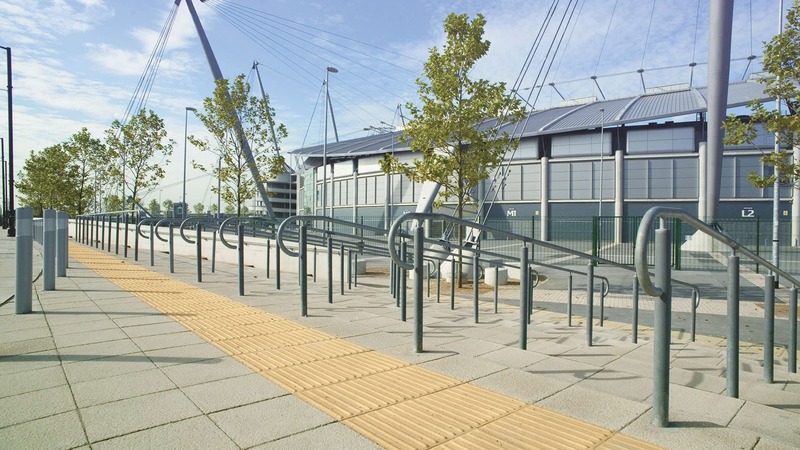 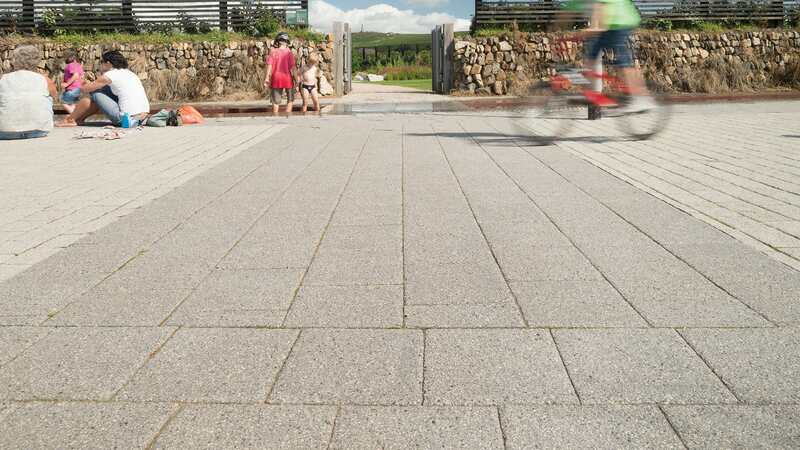 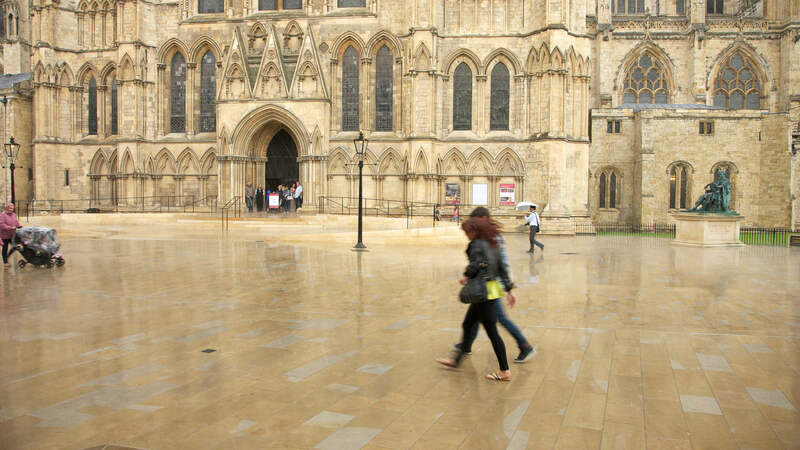 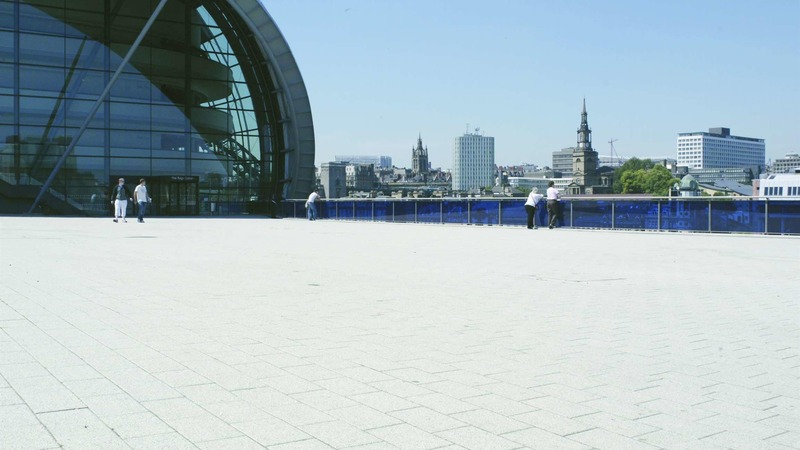 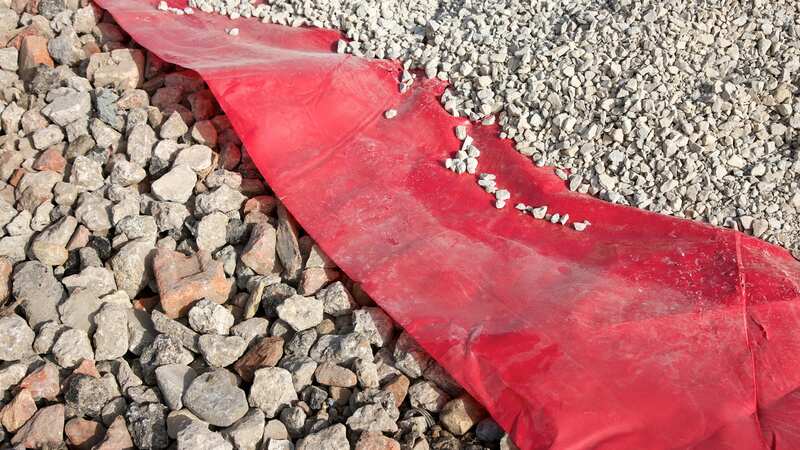 Our range of paving slabs, stones and flags offers a high degree of choice with the ability to customise according to the specific needs of your project or client. 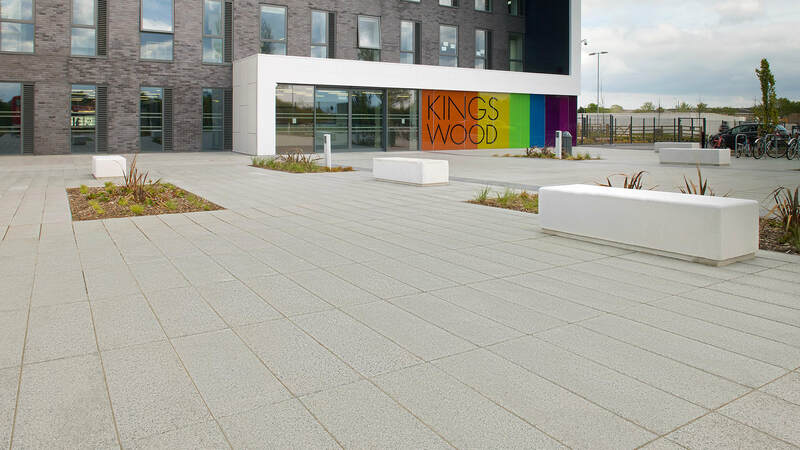 Choose from a wealth of options in terms of materials, sizes, colours and finishes. 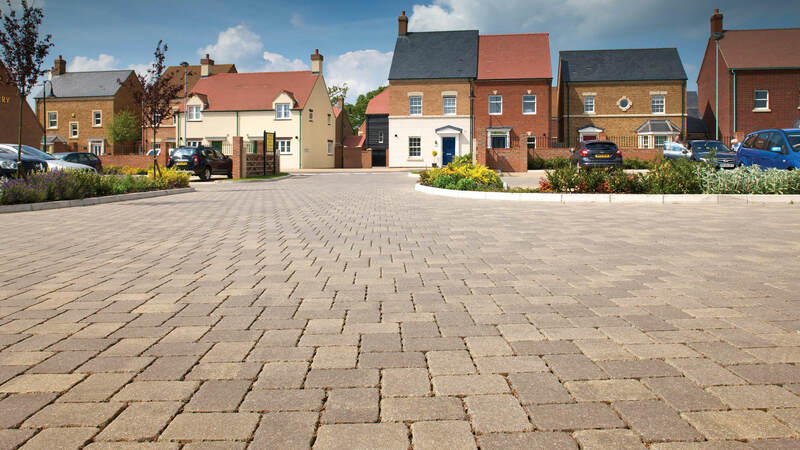 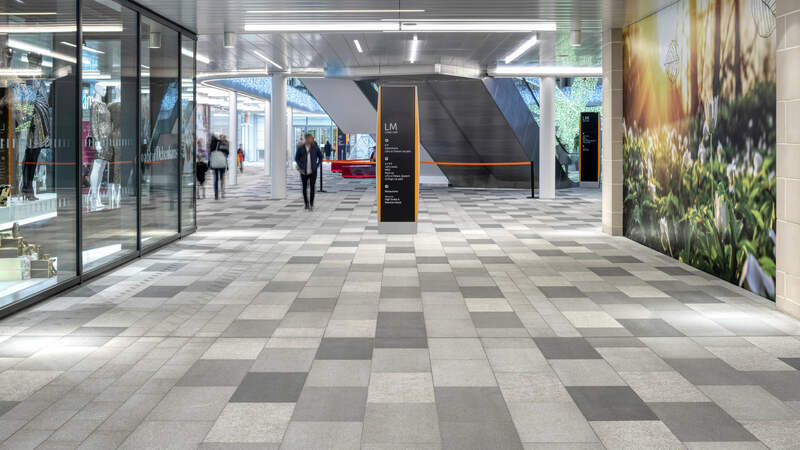 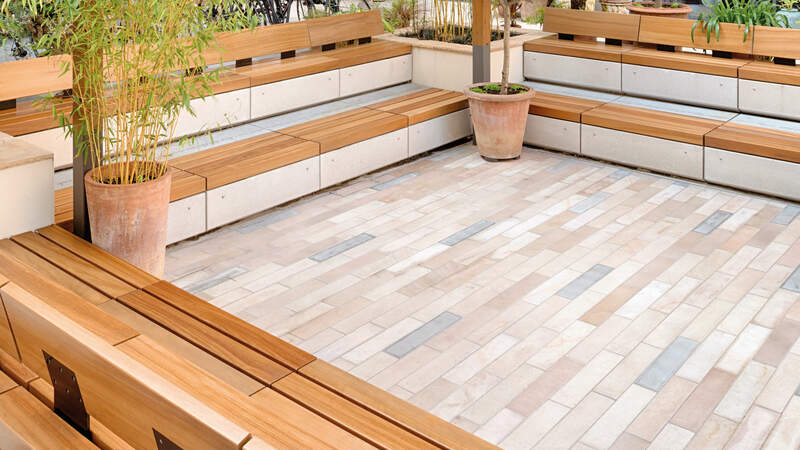 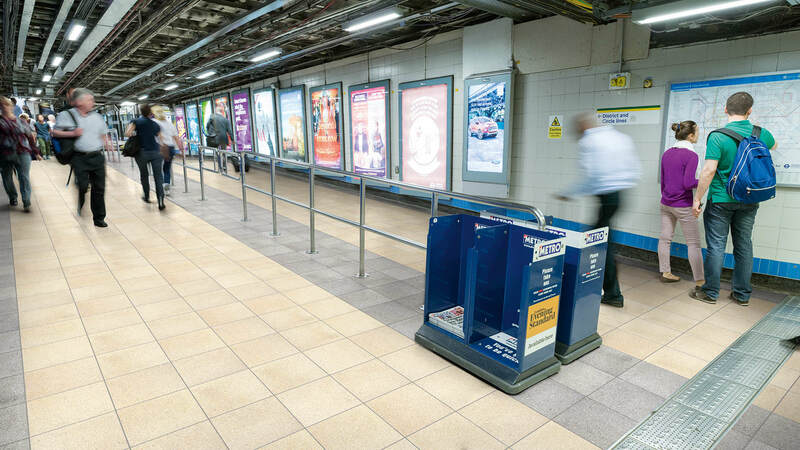 Along with the high quality you would expect from Marshalls and a focus on sustainability, our product catalogue is among the most in-depth and diverse on offer. 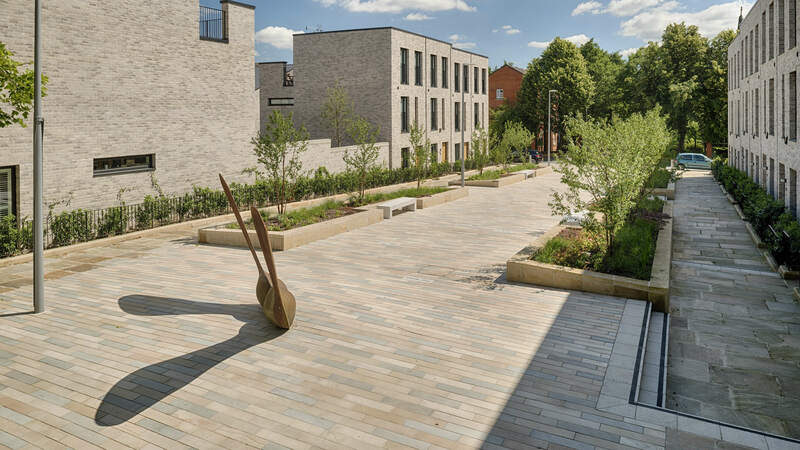 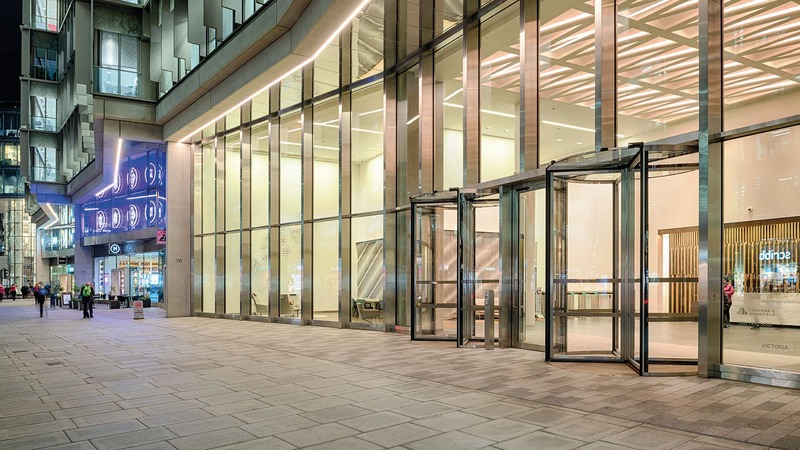 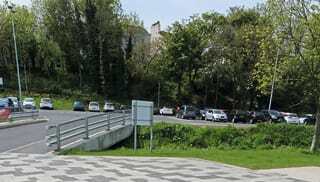 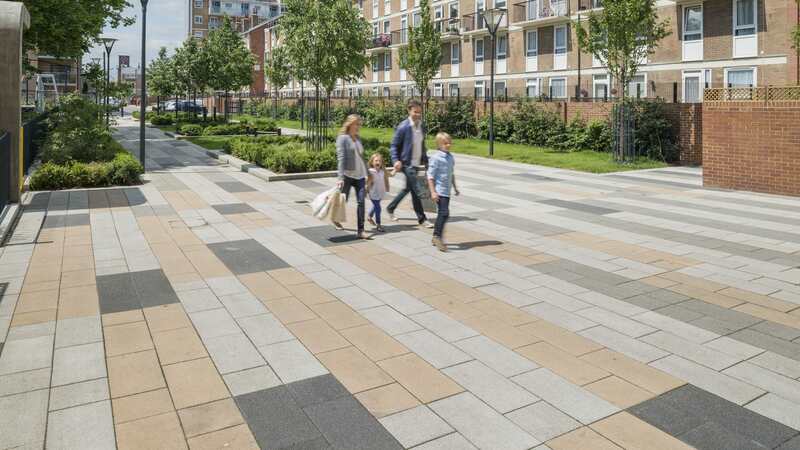 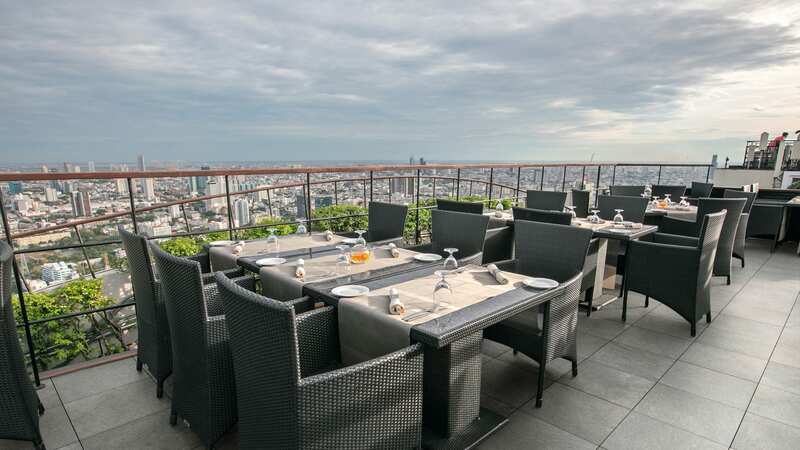 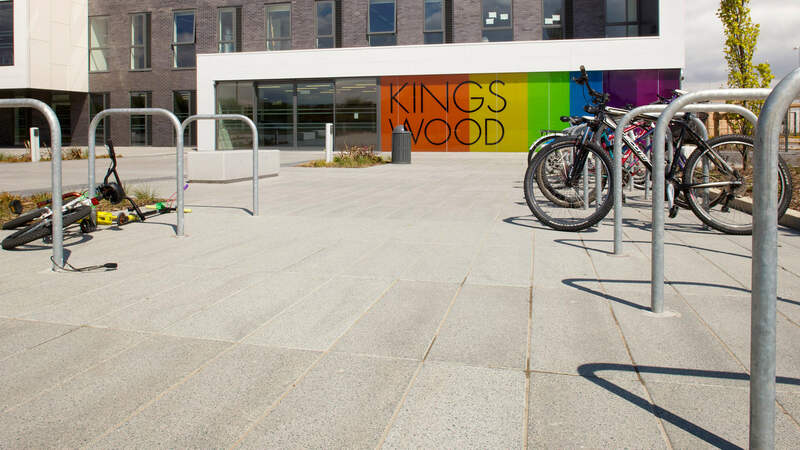 You can find more information on some of our previous hard landscaping and commercial paving projects, such as the Zig Zag building and the residential East Village in London, by clicking here. 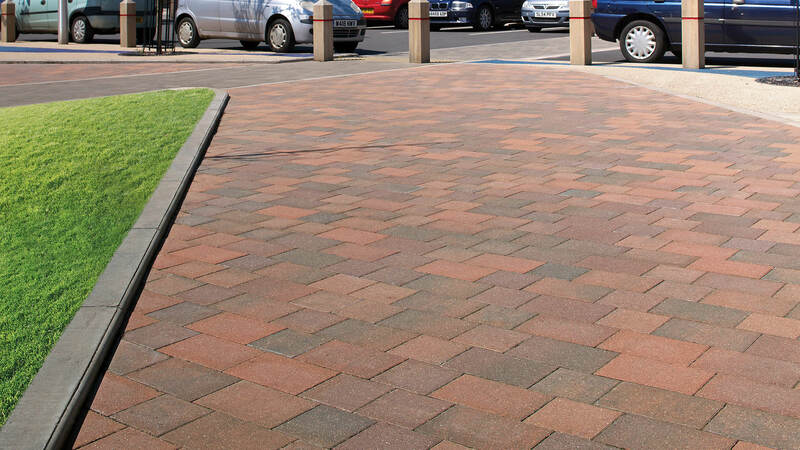 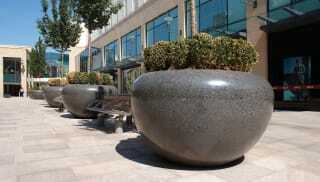 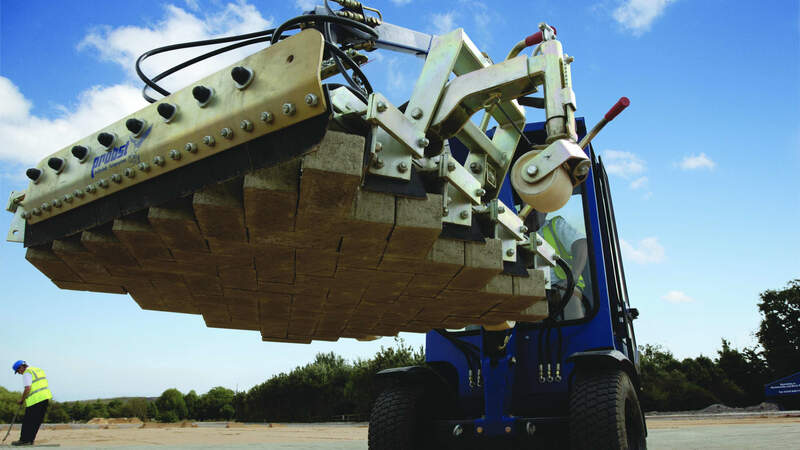 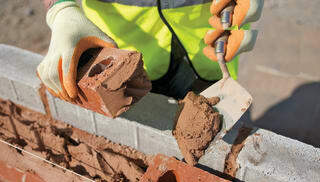 View our full range of paving products now.